A juice cleanse can be daunting. 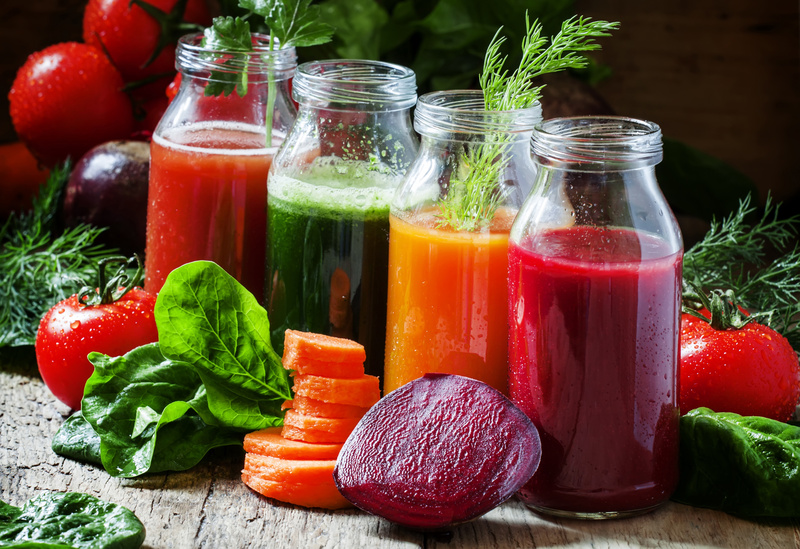 We want to take the fear out of juice cleansing so you can find a routine that appeals to you. Just as we believe there is no one diet right for everyone, there is no one-size-fits-all cleanse. So we’ve suggested three different levels for you to choose from so you can enjoy the benefits of detoxing your body without making yourself sick, stressed, or crazy. Choose the level that fits best with your lifestyle and experience. Try for 3, 5, or 7 days, depending on how you feel. Check in with yourself regularly: are you experience dramatic mood shifts or low blood sugar? It’s a good time to stop. Do you feel clearer with higher levels of energy and better sleep? Go for another day. Don’t push yourself; you can always do another cleanse! Each plan includes a food or beverage 5x per day to sustain energy and deliver crucial micronutrients that replenish your system.